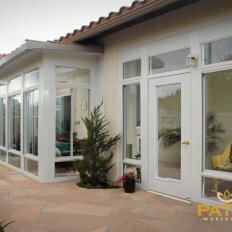 One look at our Sunscape Sunroom gallery will let you see how our work can transform your Orange County home. 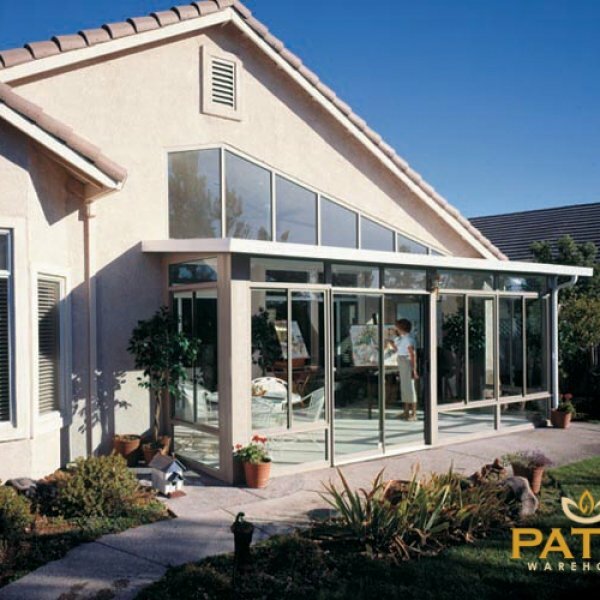 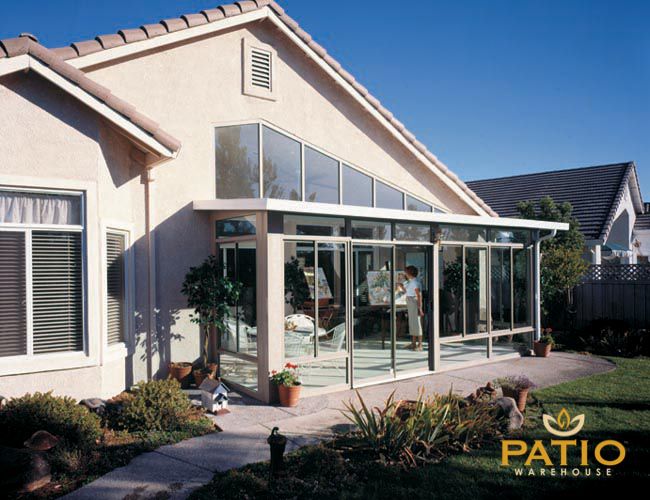 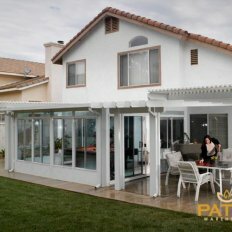 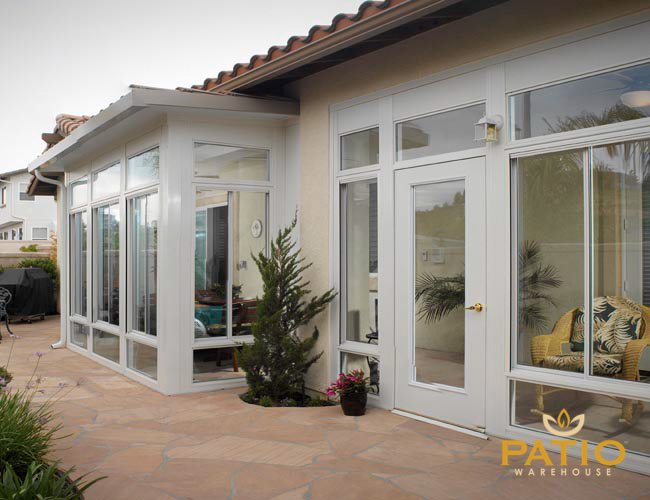 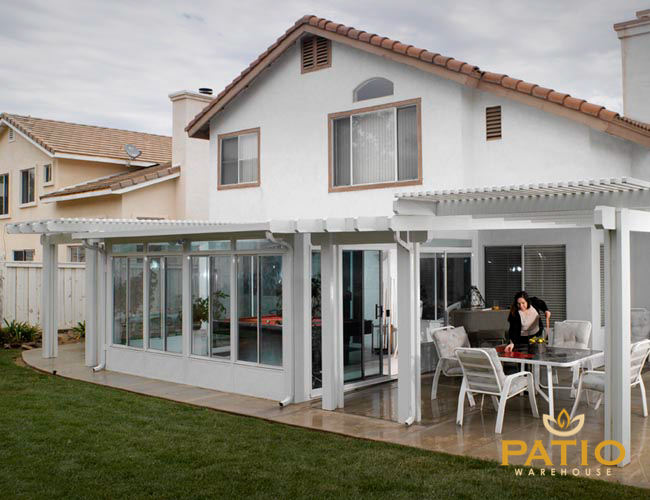 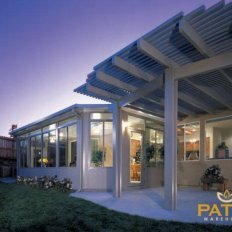 By using energy-efficient glass and durable, cost-effective aluminum construction, we are able to create stunning sunrooms that provide stunning views of the gorgeous SoCal skies. 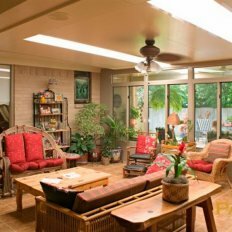 Each Sunscape Sunroom provides an inviting space where you can bask in natural light during the day and relax under a blanket of stars at night. 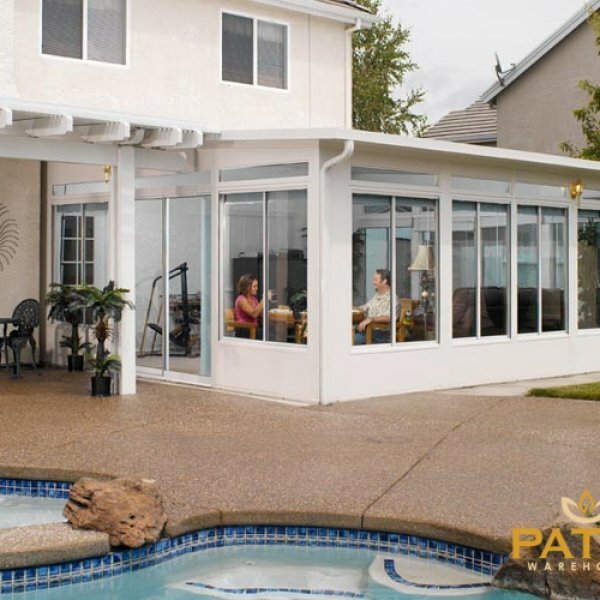 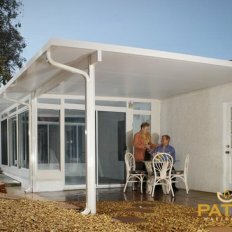 Whether you want an airy poolside enclosure or an elegant family room, the gallery photos below offer photographic proof that you can find just what you’re looking for with one of our customized Sunscape Sunrooms. 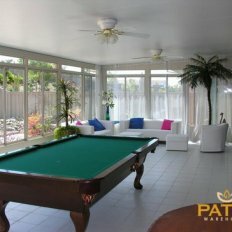 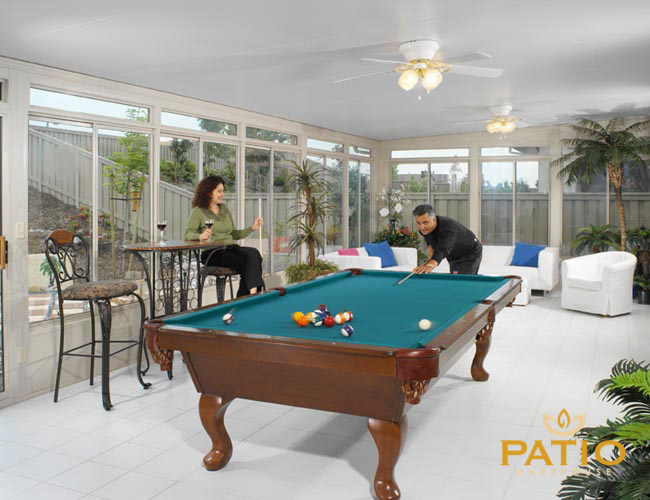 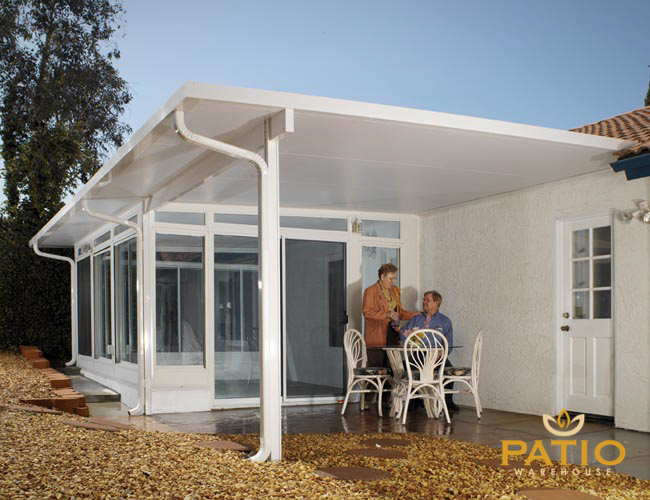 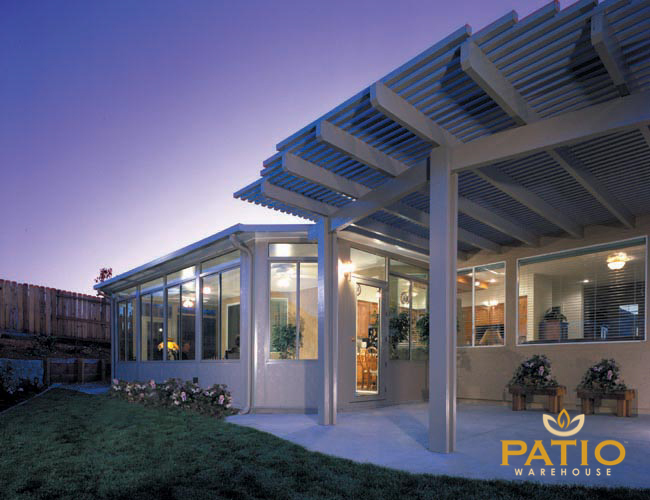 At Patio Warehouse, we’re proud of the work we do, but your satisfaction is what truly matters. 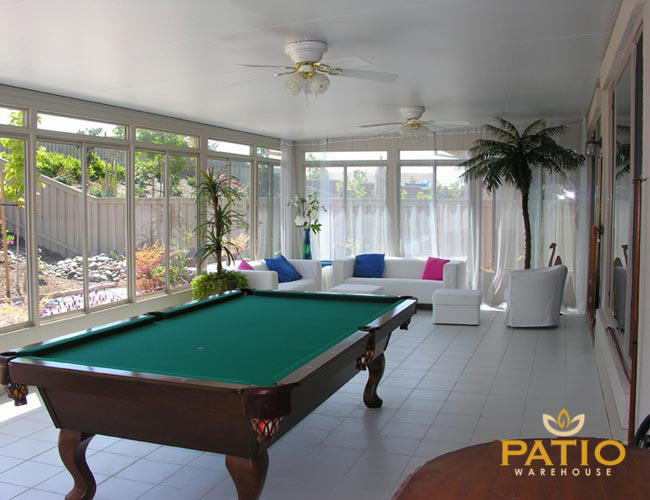 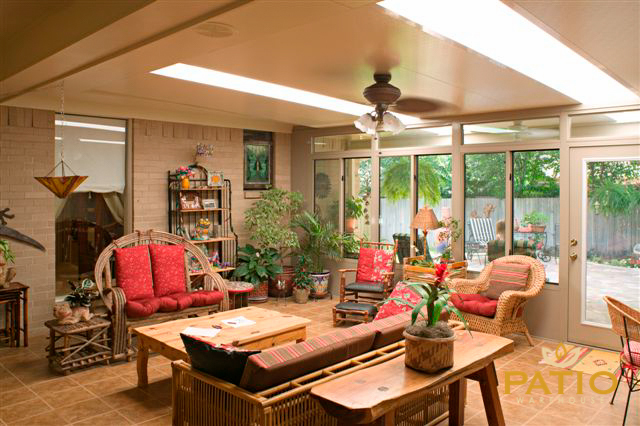 As you take a visual stroll through gallery images of our completed projects, picture yourself in the sunrooms. 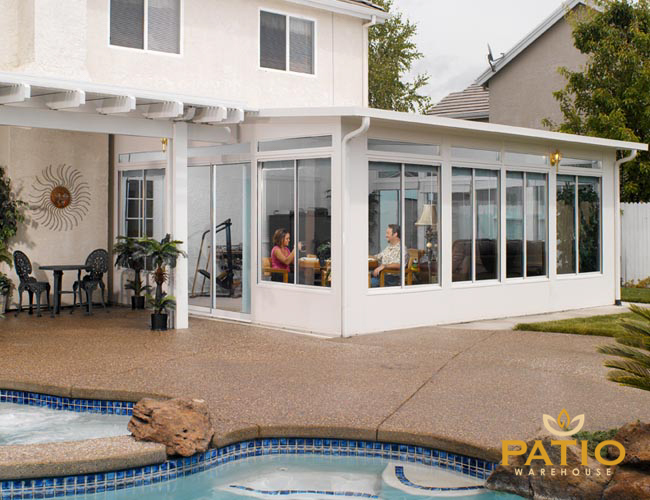 After you’ve finished scrolling, contact our office and let us help make your personal Sunscape Sunroom a reality.